Join us, Chloe and Nikka, to delve into the world of dōTERRA natural solutions and essential oils, to learn how they can be used as a powerful healing tool for the whole family. 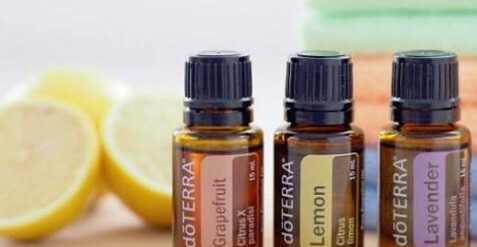 dōTERRA essential oils have a uniquely beautiful purity and potency, making them very unlike other essential oils available, meaning that they are safe to use for all manner of ailments but also they work. We will guide you through the safe and natural yet effective ways to address your top health priorities and you will not look back. We are eternally grateful to have these powerful gifts from nature to use for ourselves and our families and are incredibly passionate about empowering other families to learn how easy and effective this is.